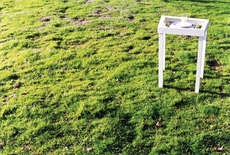 Moodtables is a concept built around changing a table's function to suit a person's mood. 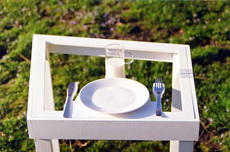 The frame is built for various surfaces to support moods such as wanting to be alone (pictured above) or being in a sharing mood. 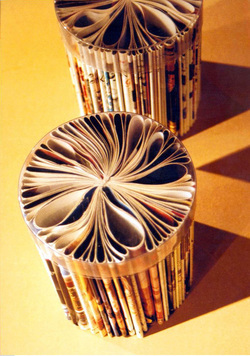 Magazines folded and combined to create a small stool. A comment on how there’s hidden strength and beauty in everday things. Alex Estadieu born 1976 is from France and is based in Helsinki as a product designer. 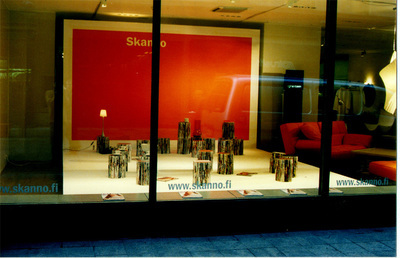 He studied product design for several years in France before moving to Helsinki to complete an MA degree in Applied Art and Design at UIAH. In his work, Alex questions the lifecycle of an object; and believes that at times an object can communicate rather than be made purely to manufacture. A winning design proposal for the Young Designers and Industry congress 2001, The Netherlands. The proposal dealt with relieving large nature areas from car congestion. 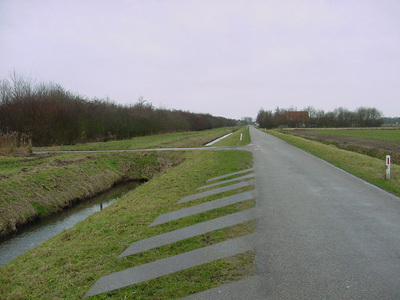 We proposed a system of communication methods to increase the use of smaller nature areas, thereby decreasing traffic to the larger one’s. The communication methods ranged from a nature finding application on the web, to subtle physical changes on the roads to mark entrances. 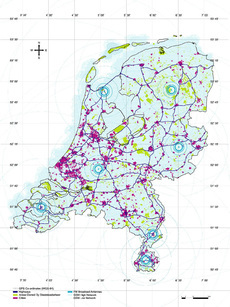 Clients: Staatsbosbeheer (national tourism) and ANWB (national roads and recreation). 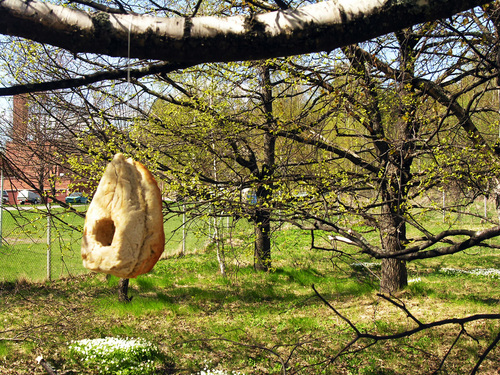 A bird house made entirely out of bread.